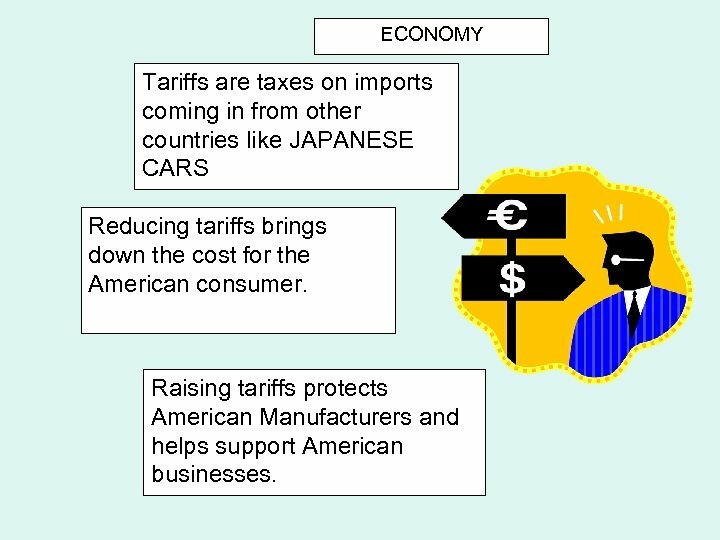 ECONOMY Tariffs are taxes on imports coming in from other countries like JAPANESE CARS Reducing tariffs brings down the cost for the American consumer. 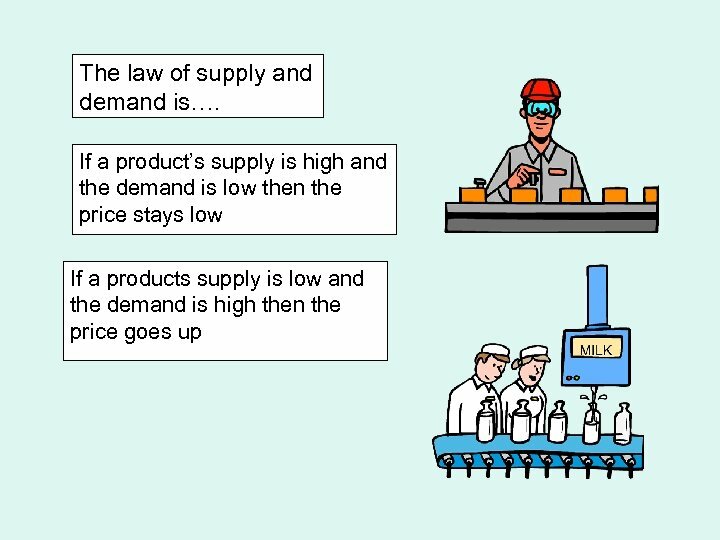 Raising tariffs protects American Manufacturers and helps support American businesses. 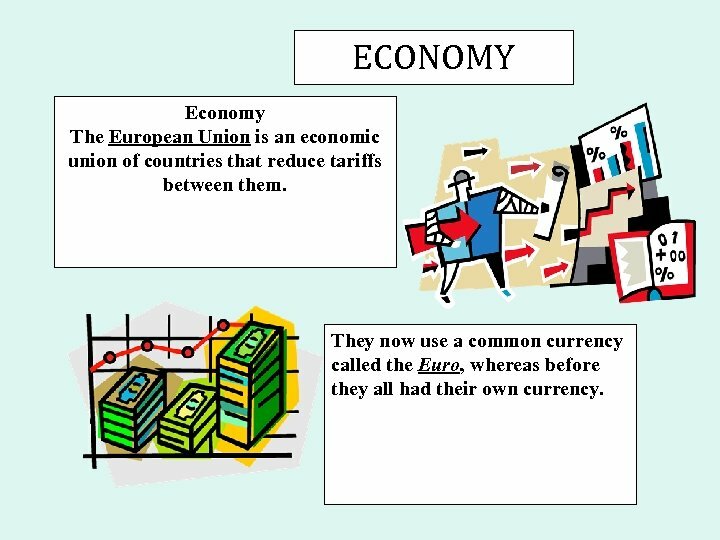 ECONOMY Economy The European Union is an economic union of countries that reduce tariffs between them. 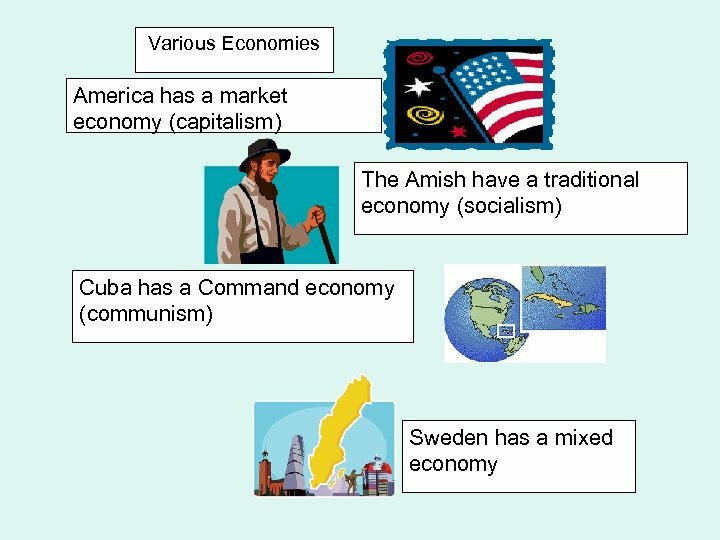 They now use a common currency called the Euro, whereas before they all had their own currency. 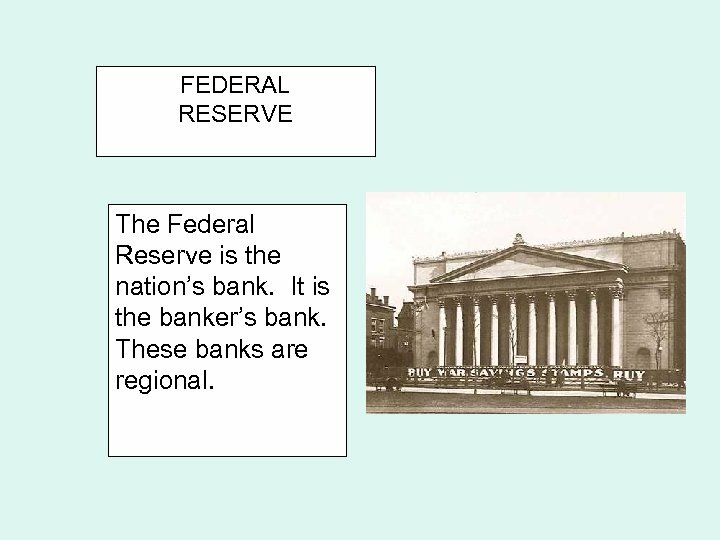 FEDERAL RESERVE The Federal Reserve is the nation’s bank. 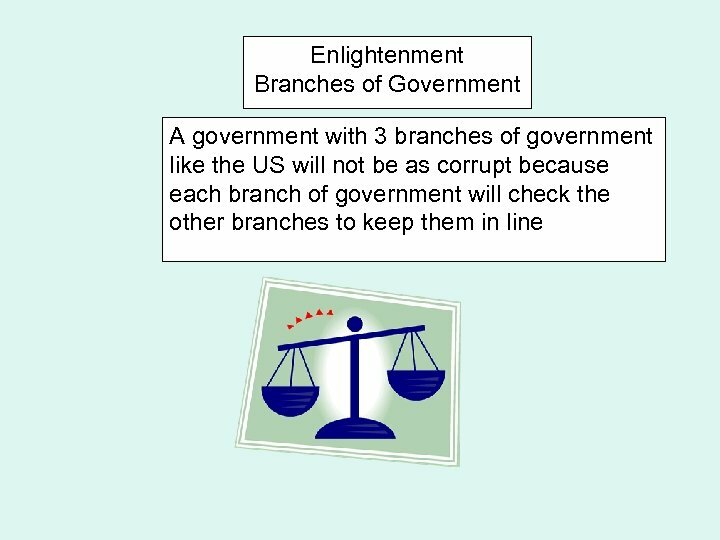 It is the banker’s bank. 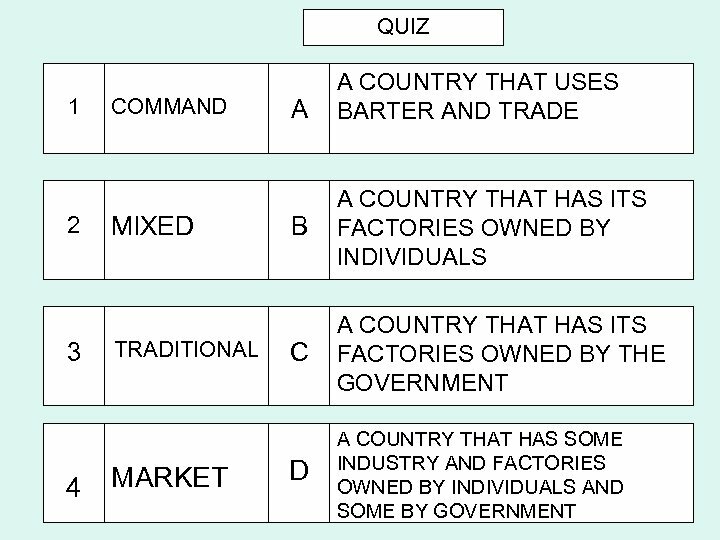 These banks are regional. 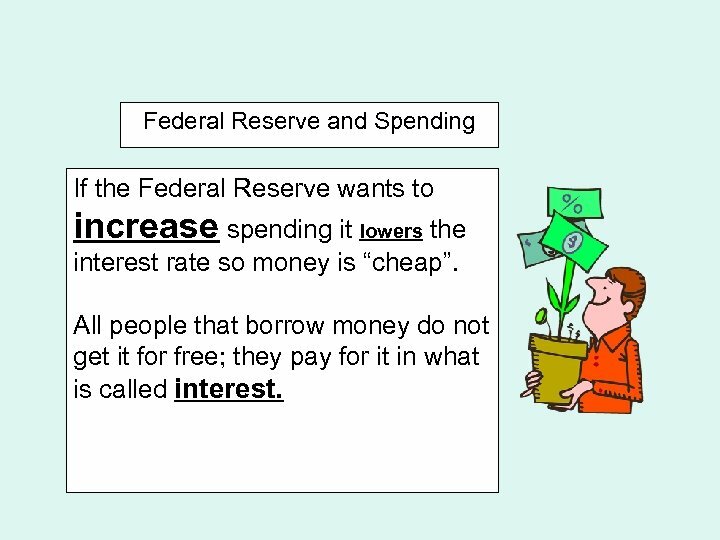 Federal Reserve and Spending If the Federal Reserve wants to increase spending it lowers the interest rate so money is “cheap”. 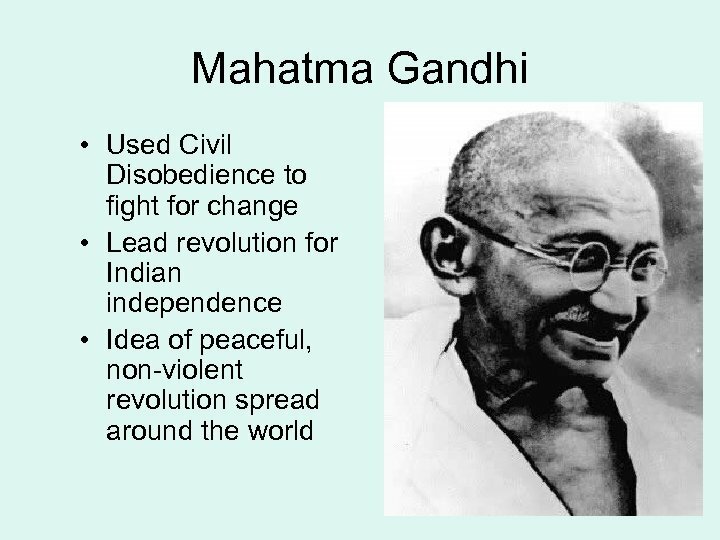 All people that borrow money do not get it for free; they pay for it in what is called interest. 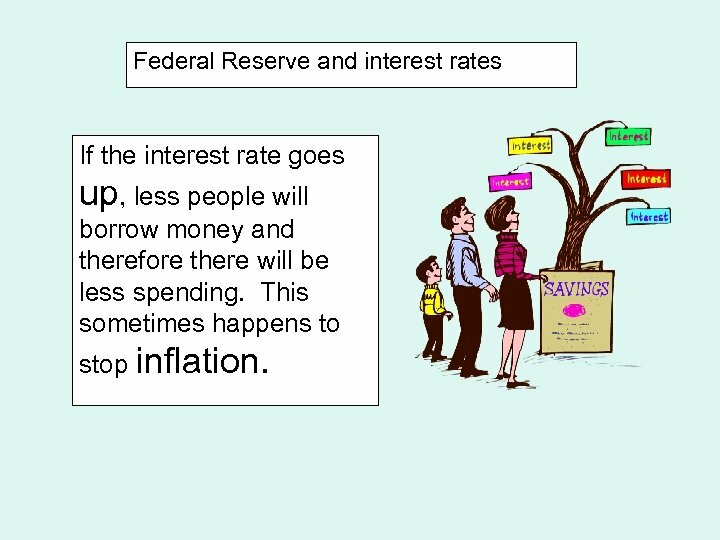 Federal Reserve and interest rates If the interest rate goes up, less people will borrow money and therefore there will be less spending. 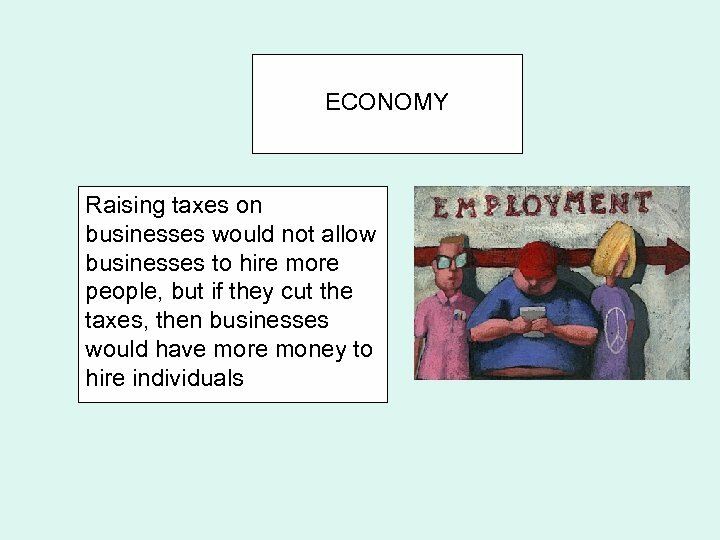 This sometimes happens to stop inflation. 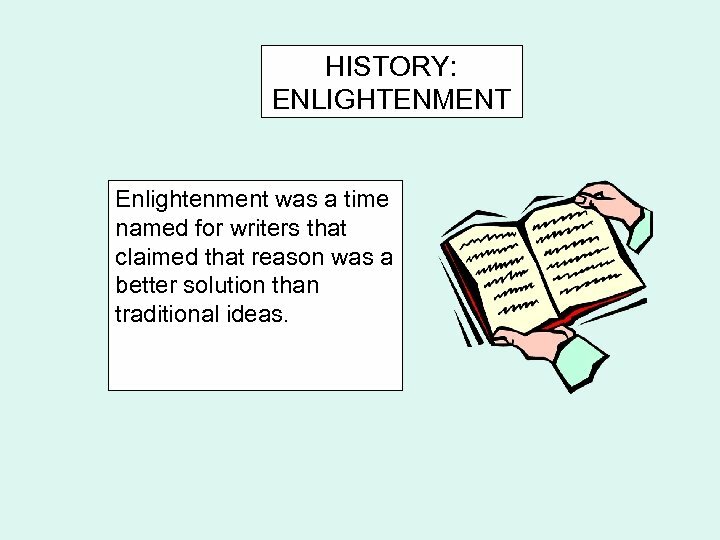 HISTORY: ENLIGHTENMENT Enlightenment was a time named for writers that claimed that reason was a better solution than traditional ideas. 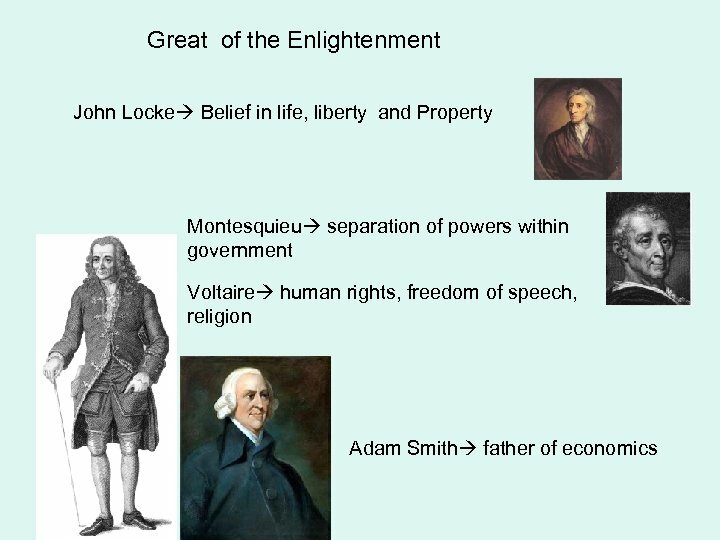 Enlightenment Ideas People are free to make a living with the right of life, liberty and the pursuit of happiness Democracy or rule by the people is better than monarchy because it aids all the people. 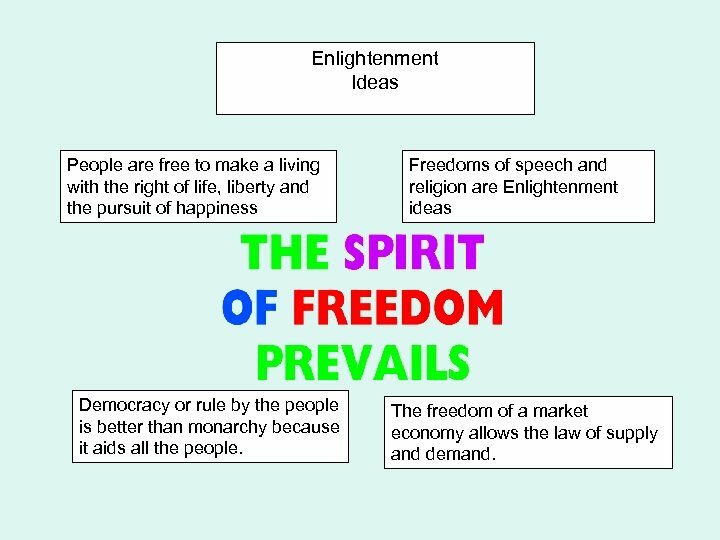 Freedoms of speech and religion are Enlightenment ideas The freedom of a market economy allows the law of supply and demand. 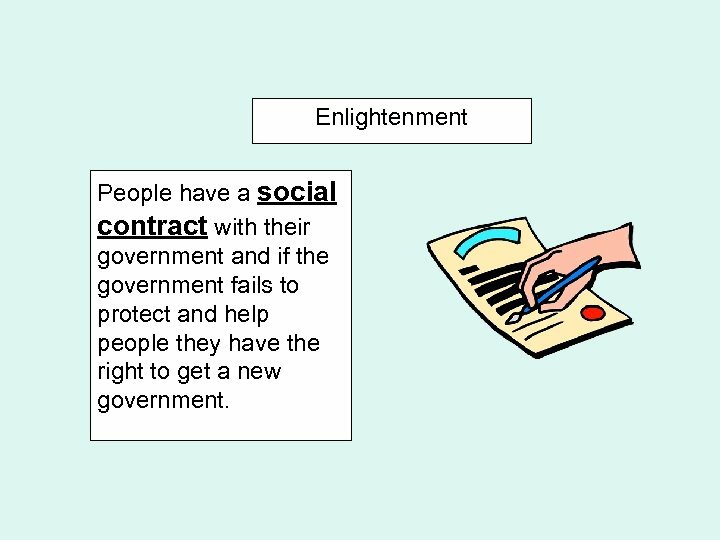 Enlightenment People have a social contract with their government and if the government fails to protect and help people they have the right to get a new government. 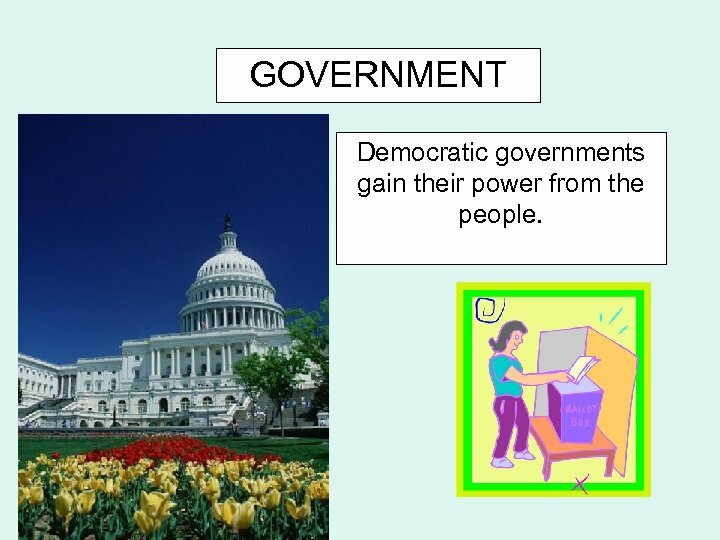 GOVERNMENT Democratic governments gain their power from the people. 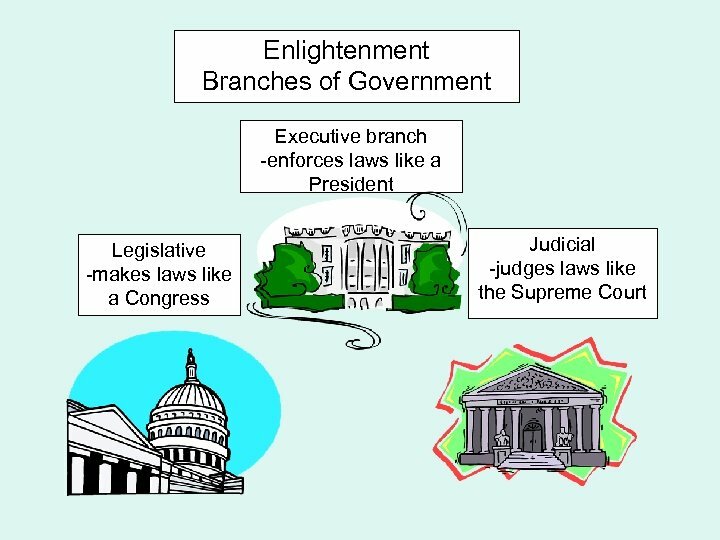 Governments Monarchy Both absolute and constitutional Monarchs get their power from their family (Hereditary). 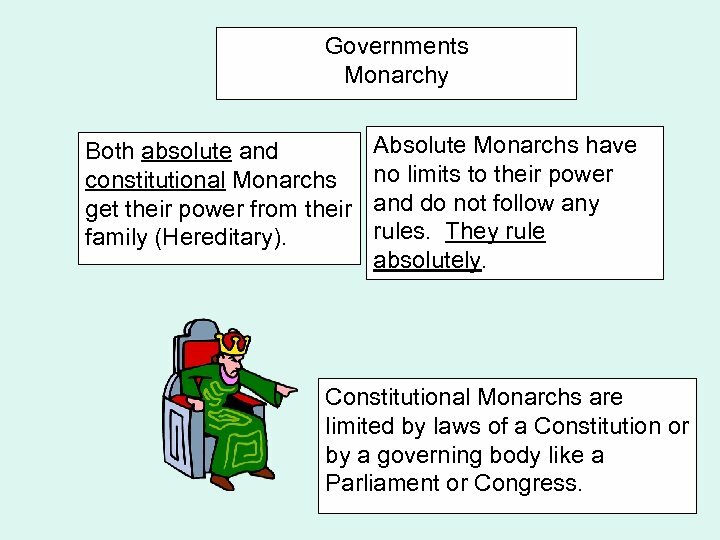 Absolute Monarchs have no limits to their power and do not follow any rules. 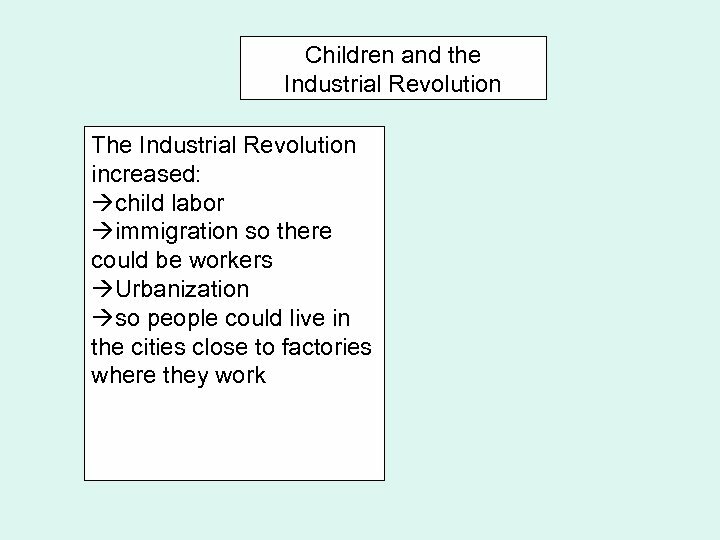 They rule absolutely. 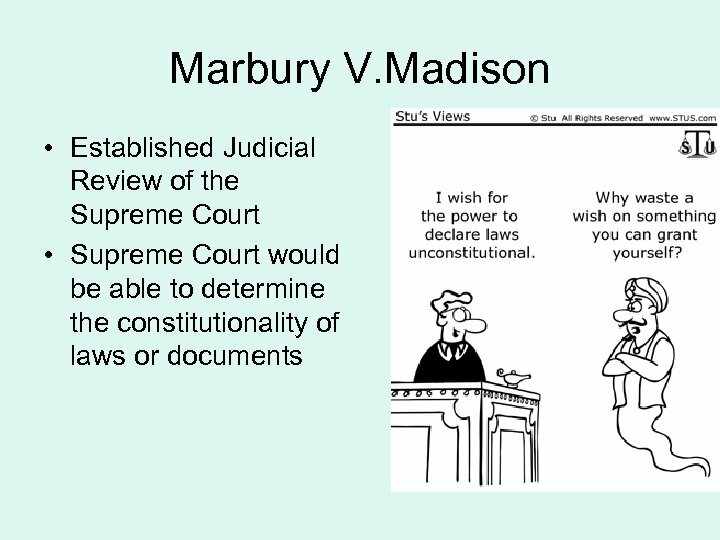 Constitutional Monarchs are limited by laws of a Constitution or by a governing body like a Parliament or Congress. 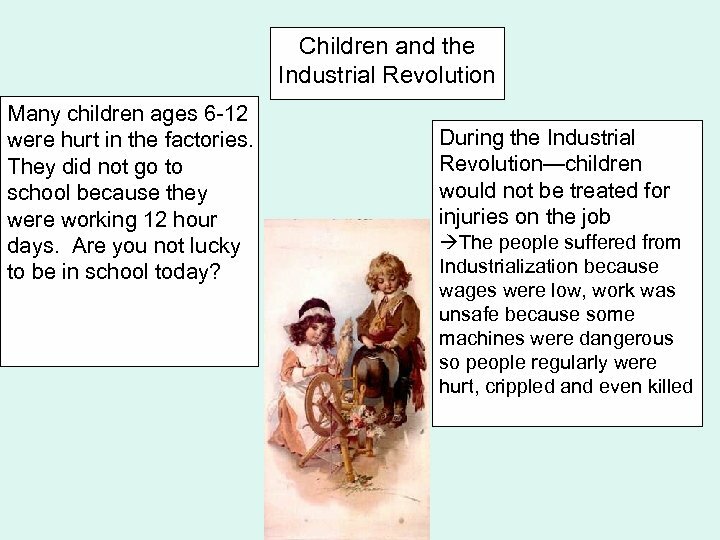 Industrial Revolution There was no workman’s compensation for those that were hurt, so their spouses and children had to go to work. 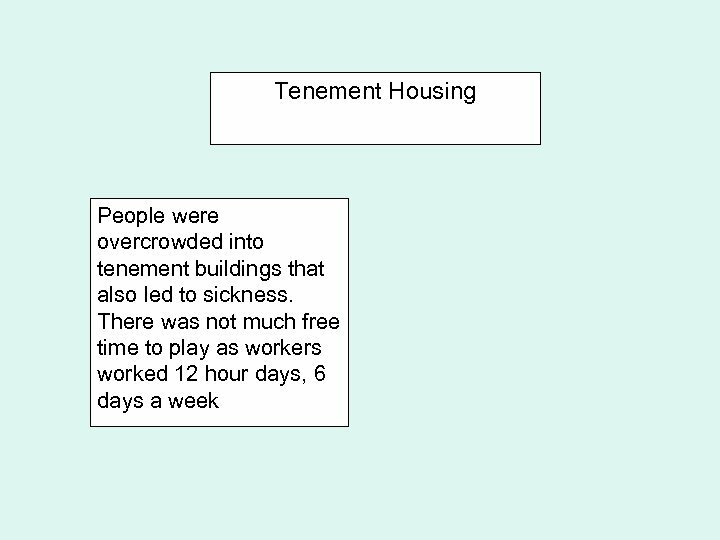 There were no pension or retirement plans available. 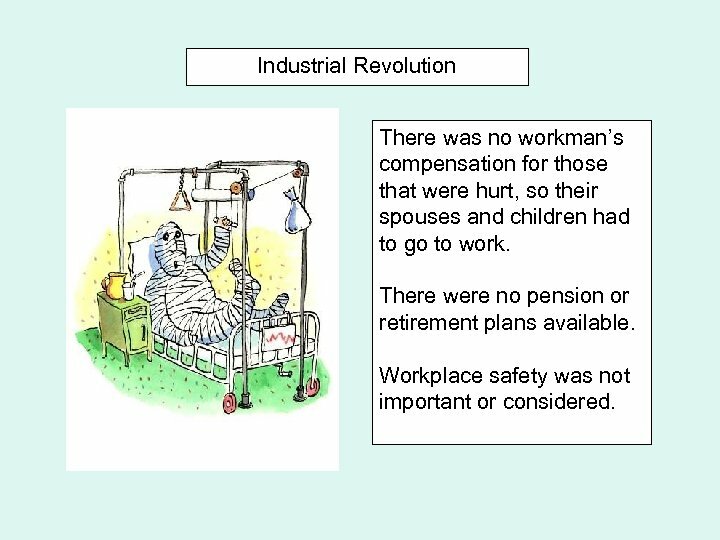 Workplace safety was not important or considered. 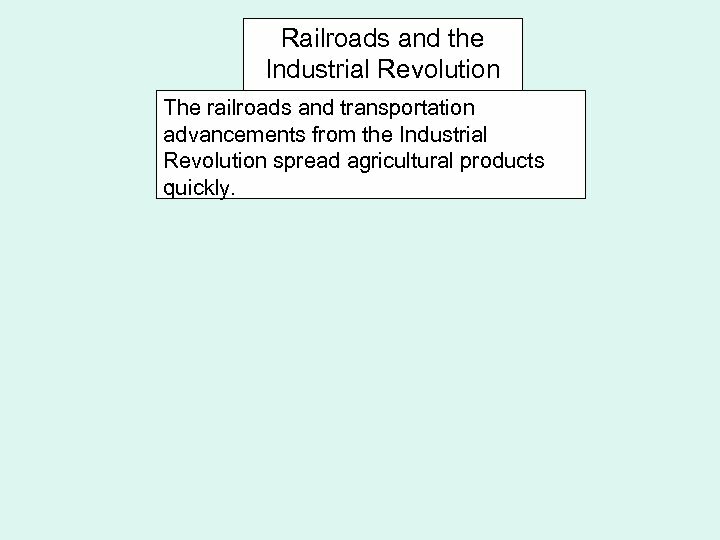 Railroads and the Industrial Revolution The railroads and transportation advancements from the Industrial Revolution spread agricultural products quickly. 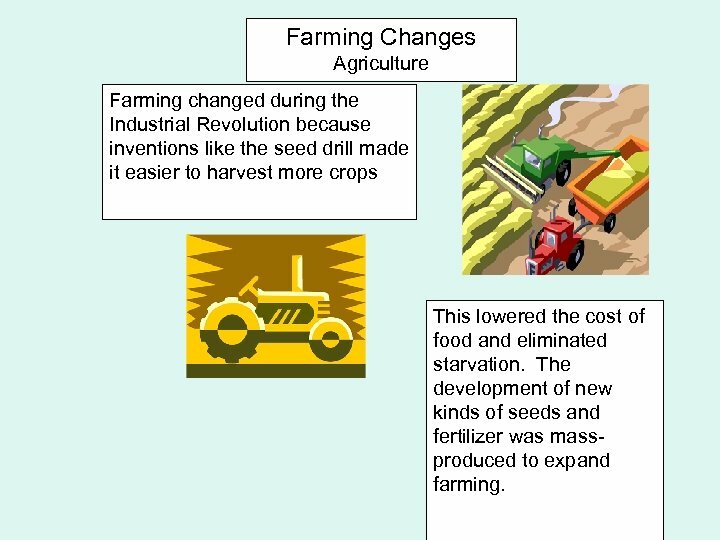 Farming Changes Agriculture Farming changed during the Industrial Revolution because inventions like the seed drill made it easier to harvest more crops This lowered the cost of food and eliminated starvation. 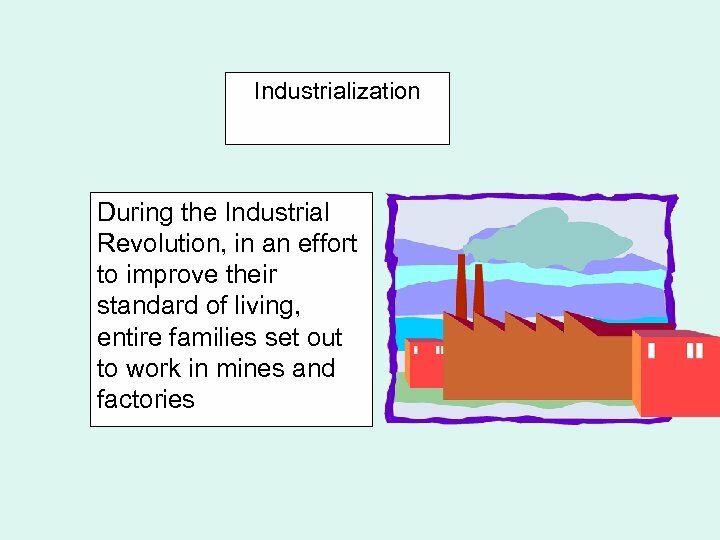 The development of new kinds of seeds and fertilizer was massproduced to expand farming. 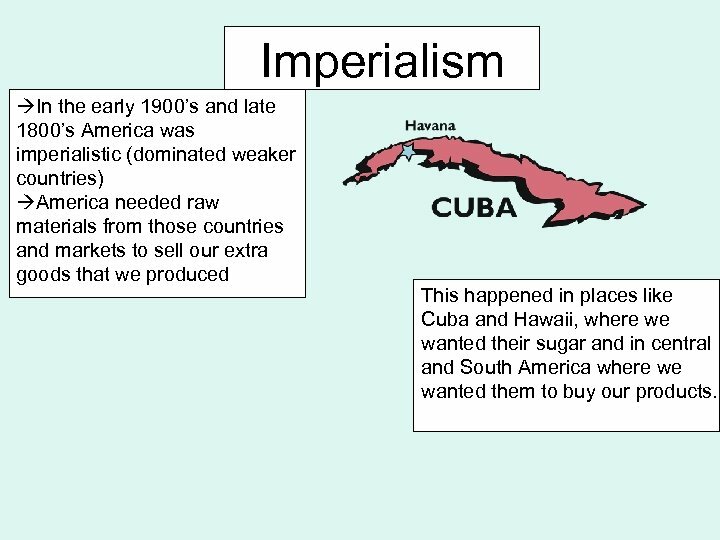 Imperialism In the early 1900’s and late 1800’s America was imperialistic (dominated weaker countries) America needed raw materials from those countries and markets to sell our extra goods that we produced This happened in places like Cuba and Hawaii, where we wanted their sugar and in central and South America where we wanted them to buy our products. 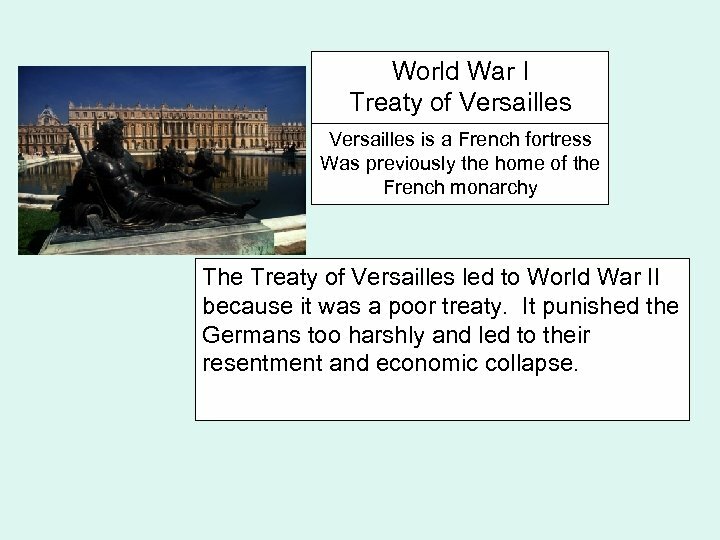 World War I Treaty of Versailles is a French fortress Was previously the home of the French monarchy The Treaty of Versailles led to World War II because it was a poor treaty. 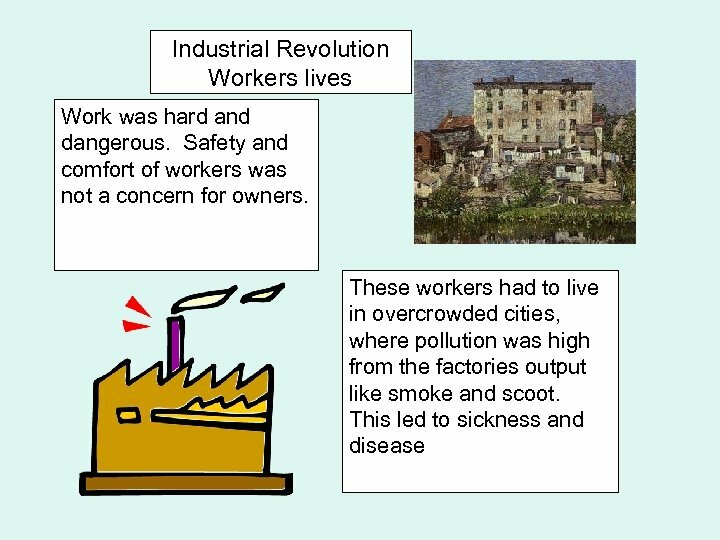 It punished the Germans too harshly and led to their resentment and economic collapse. 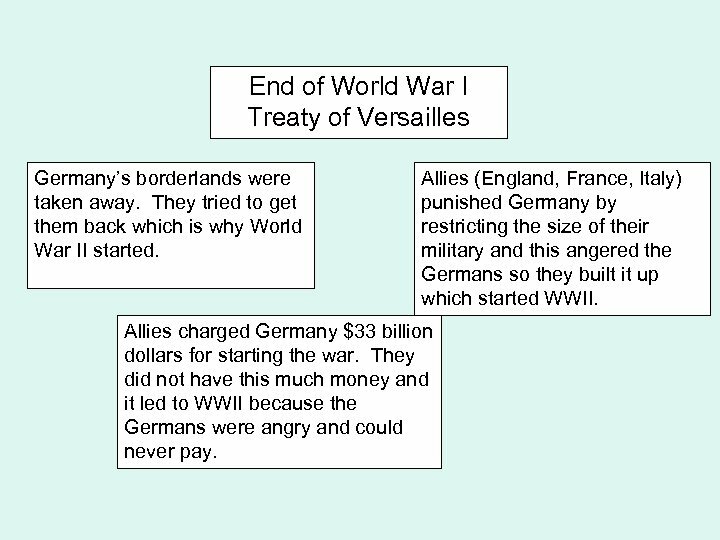 End of World War I Treaty of Versailles Germany’s borderlands were taken away. 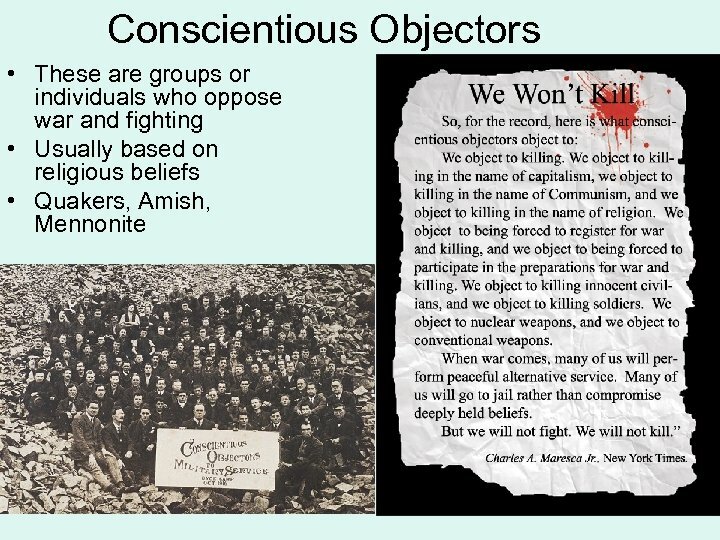 They tried to get them back which is why World War II started. 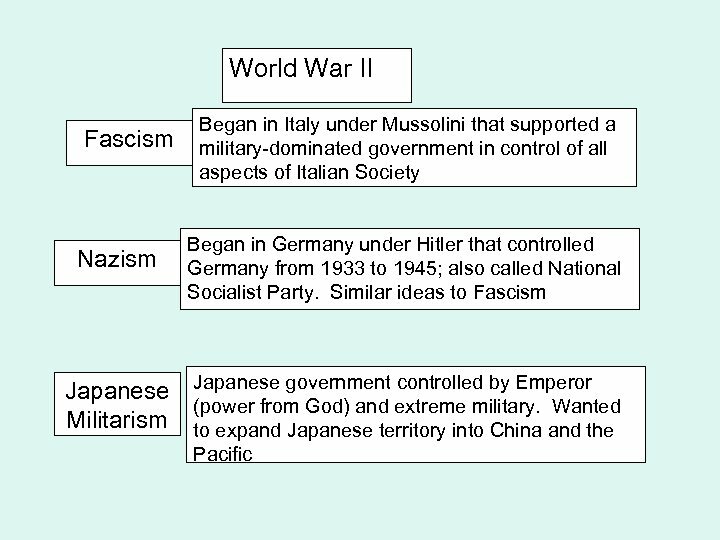 Allies (England, France, Italy) punished Germany by restricting the size of their military and this angered the Germans so they built it up which started WWII. 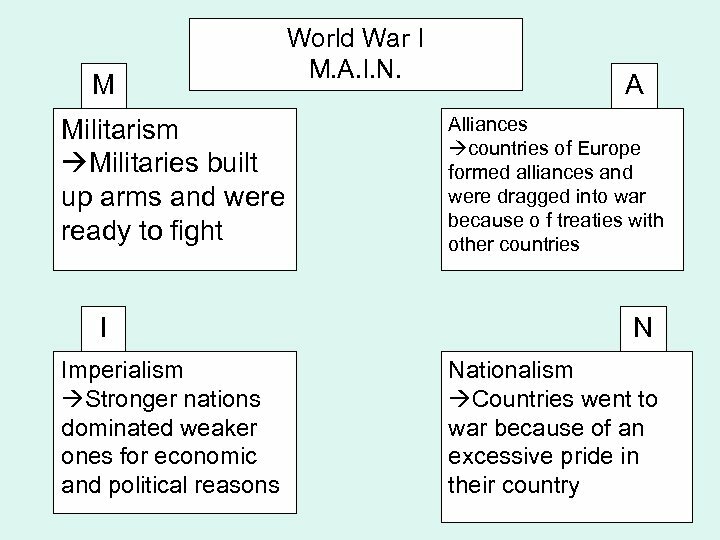 Allies charged Germany $33 billion dollars for starting the war. 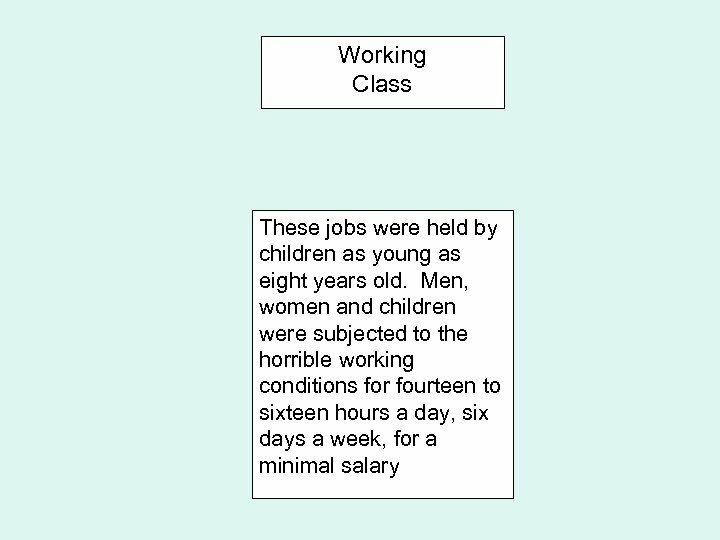 They did not have this much money and it led to WWII because the Germans were angry and could never pay. 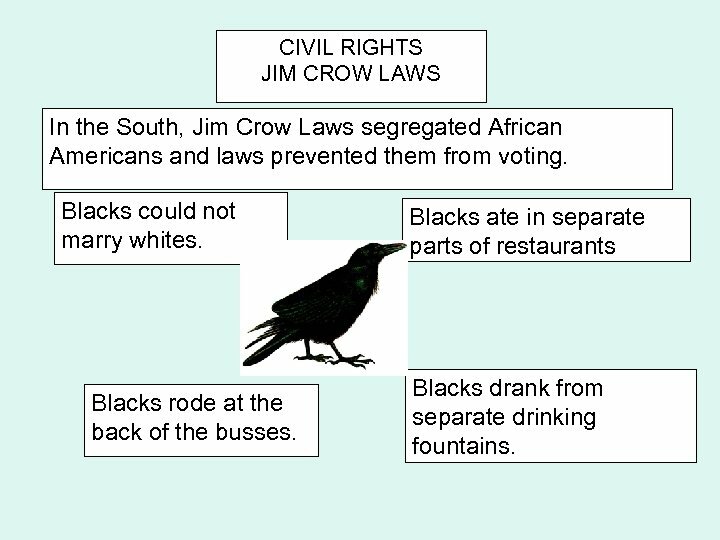 CIVIL RIGHTS JIM CROW LAWS In the South, Jim Crow Laws segregated African Americans and laws prevented them from voting. 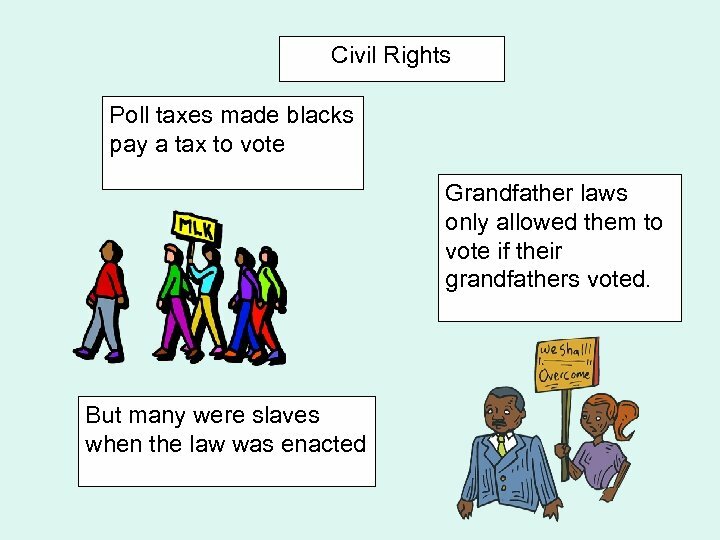 Blacks could not marry whites. 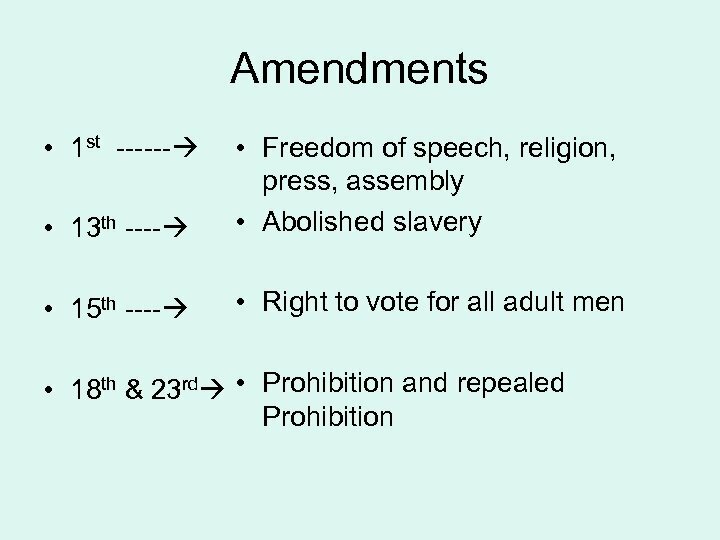 Blacks rode at the back of the busses. 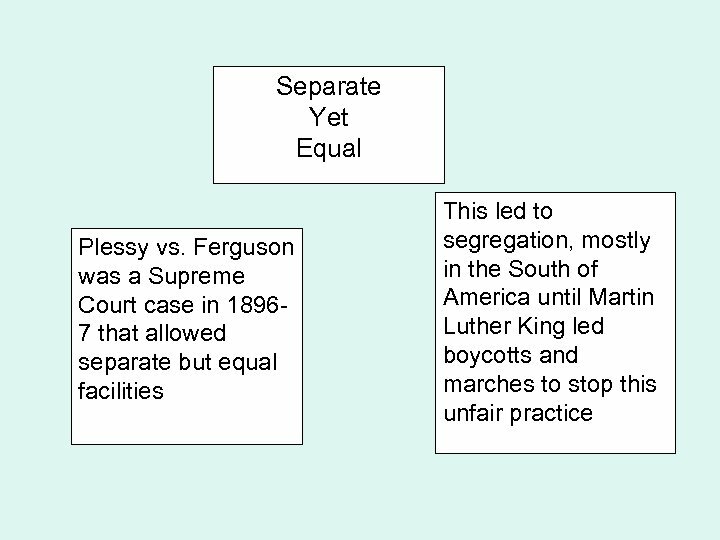 Blacks ate in separate parts of restaurants Blacks drank from separate drinking fountains. 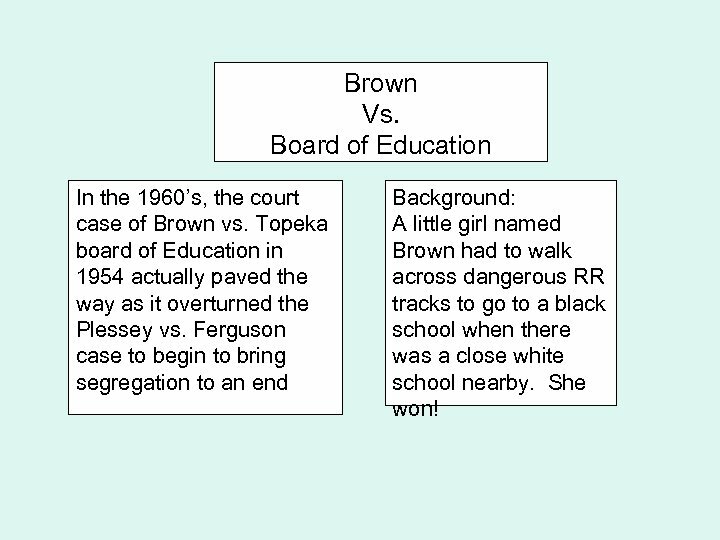 Brown Vs. Board of Education In the 1960’s, the court case of Brown vs. Topeka board of Education in 1954 actually paved the way as it overturned the Plessey vs. Ferguson case to begin to bring segregation to an end Background: A little girl named Brown had to walk across dangerous RR tracks to go to a black school when there was a close white school nearby. 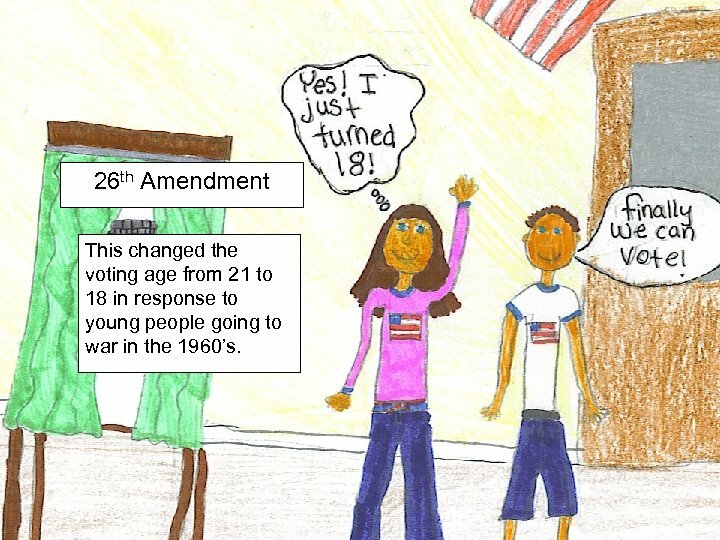 She won! 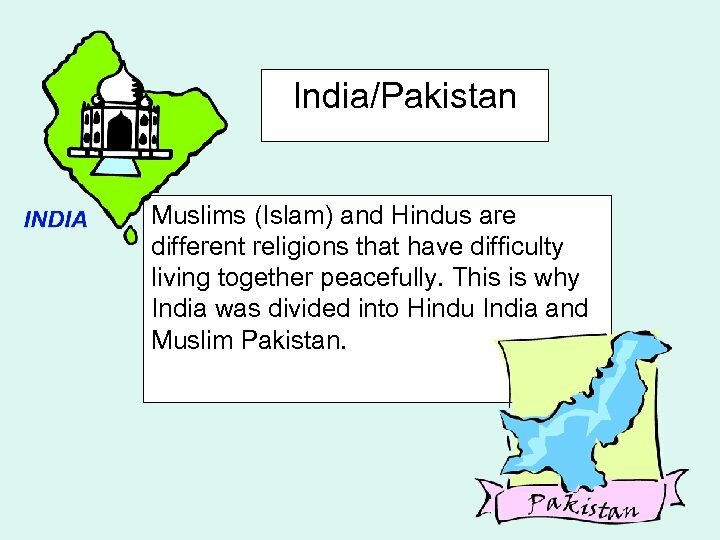 India/Pakistan Muslims (Islam) and Hindus are different religions that have difficulty living together peacefully. 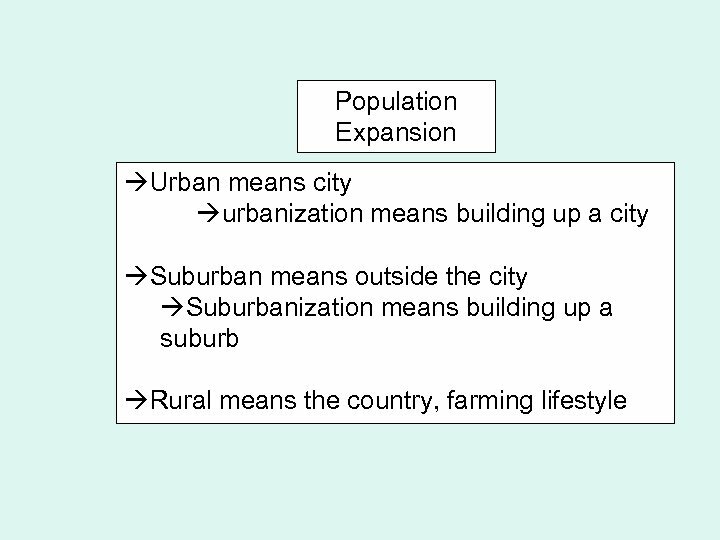 This is why India was divided into Hindu India and Muslim Pakistan. 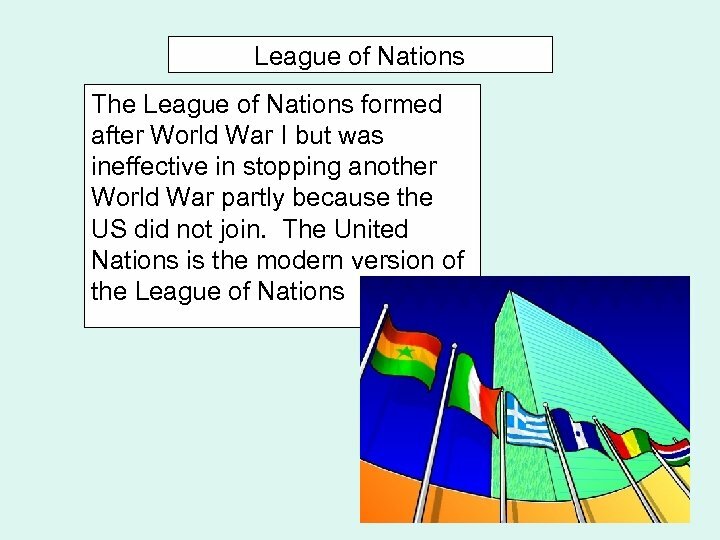 Israel became a state in 1948 after World War II because Hitler tried to eliminate the Jewish population in Germany. 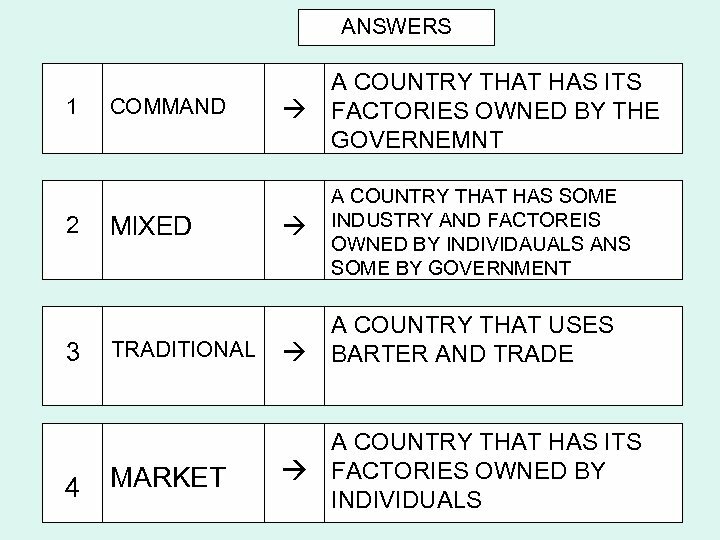 Jews did not have a homeland or their own country. 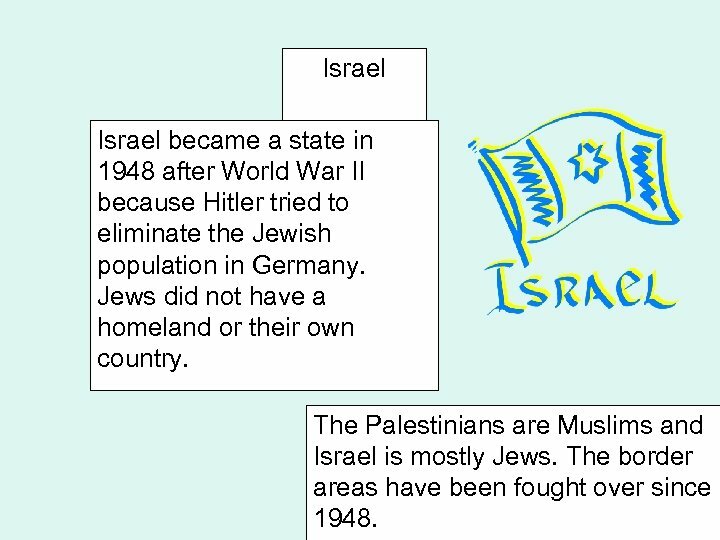 The Palestinians are Muslims and Israel is mostly Jews. 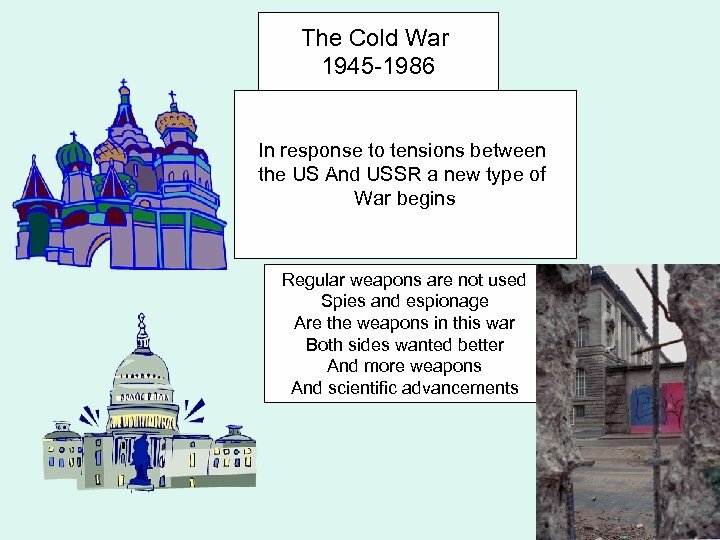 The border areas have been fought over since 1948. 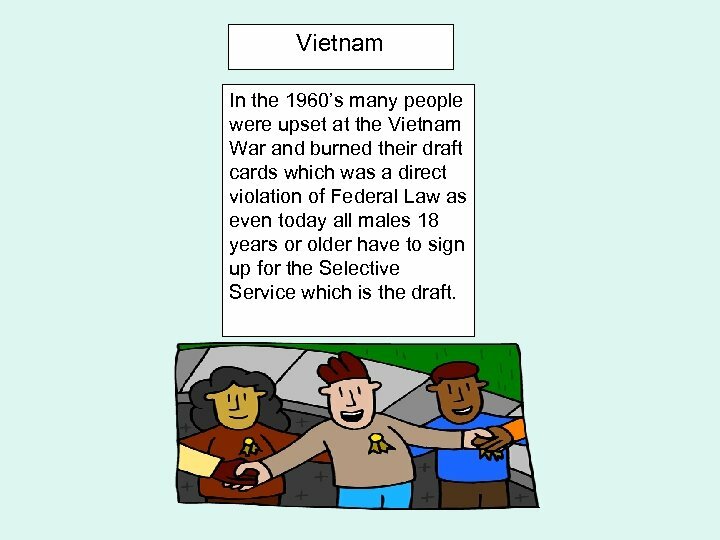 Vietnam In the 1960’s many people were upset at the Vietnam War and burned their draft cards which was a direct violation of Federal Law as even today all males 18 years or older have to sign up for the Selective Service which is the draft. 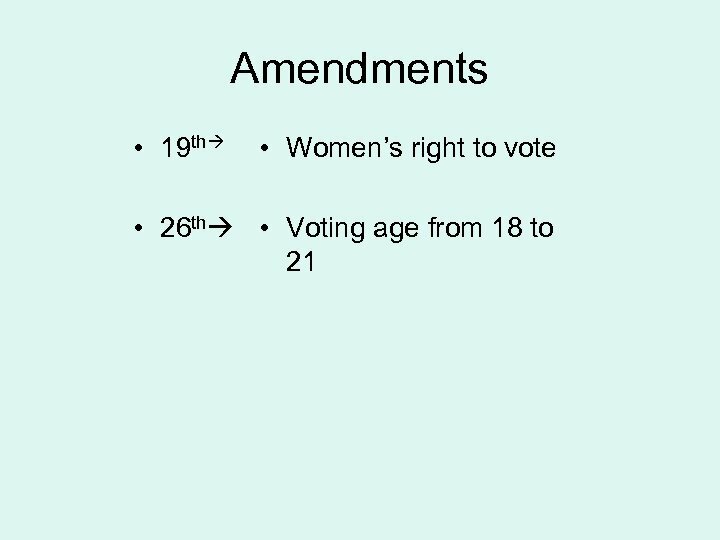 26 th Amendment This changed the voting age from 21 to 18 in response to young people going to war in the 1960’s. 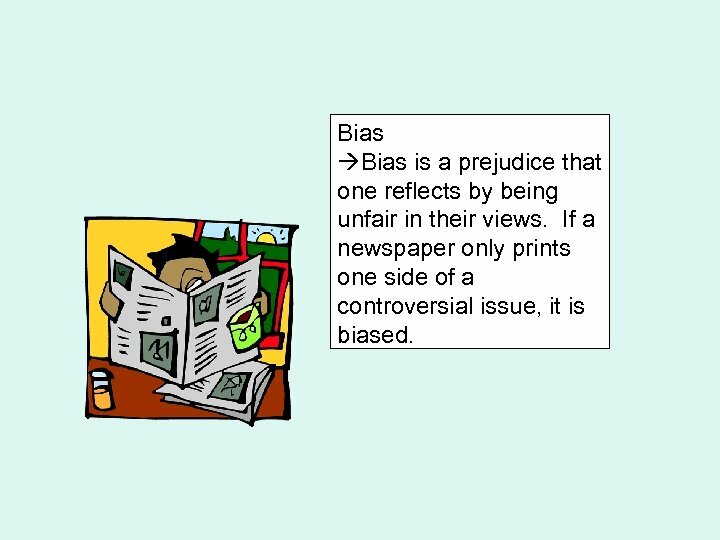 Bias is a prejudice that one reflects by being unfair in their views. 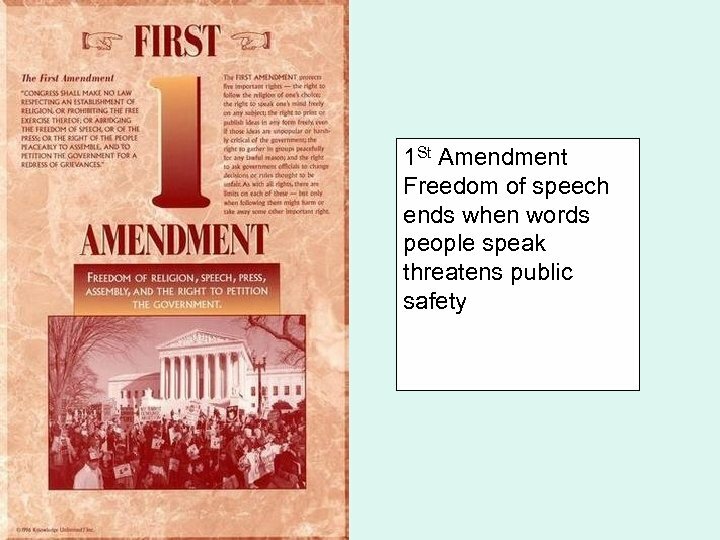 If a newspaper only prints one side of a controversial issue, it is biased. 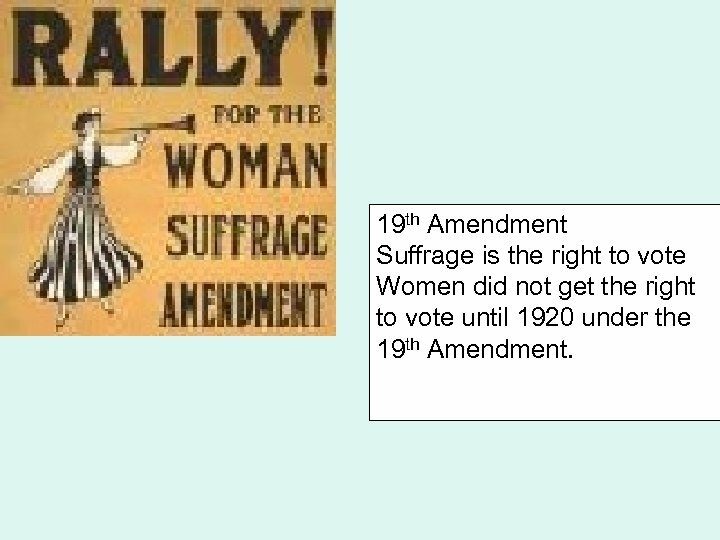 19 th Amendment Suffrage is the right to vote Women did not get the right to vote until 1920 under the 19 th Amendment. 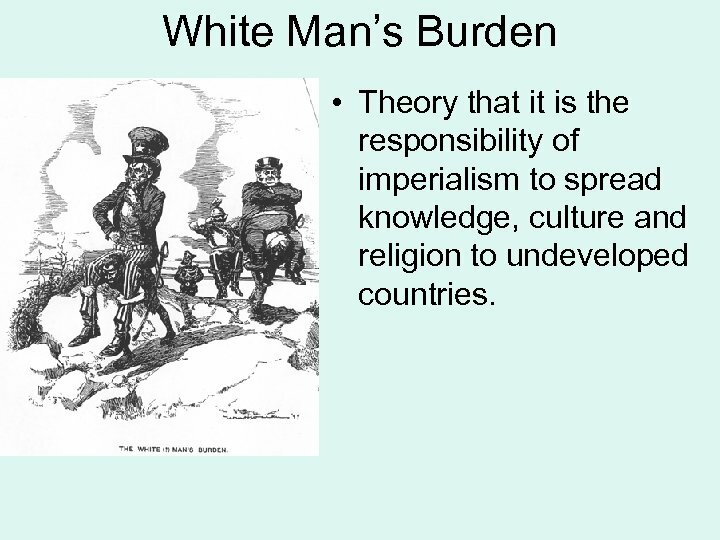 White Man’s Burden • Theory that it is the responsibility of imperialism to spread knowledge, culture and religion to undeveloped countries.